What is the LED Desk Grow Lights? 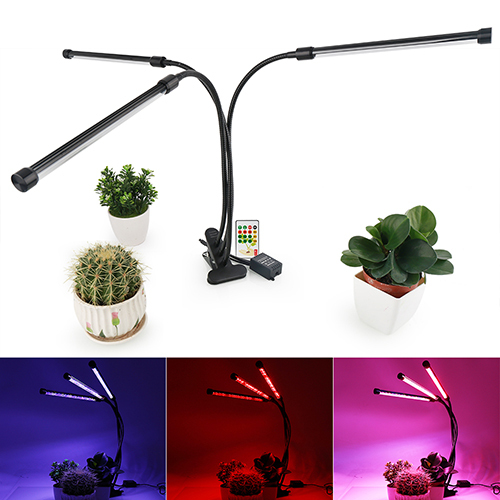 The shape of the LED desk grow lights is similar to the desk lamps that we use in life, and the biggest difference is that they have different functions. 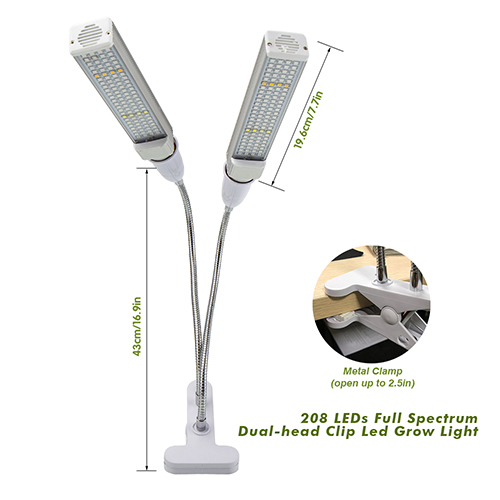 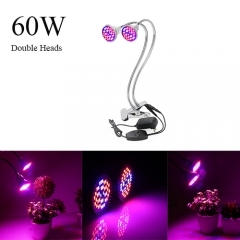 And with the increasing demand for LED grow lights, there are various desk led grow lights on the market: Double-head clip light, three-head clip light. 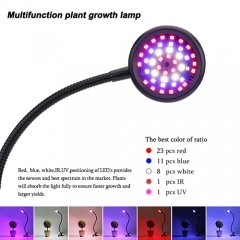 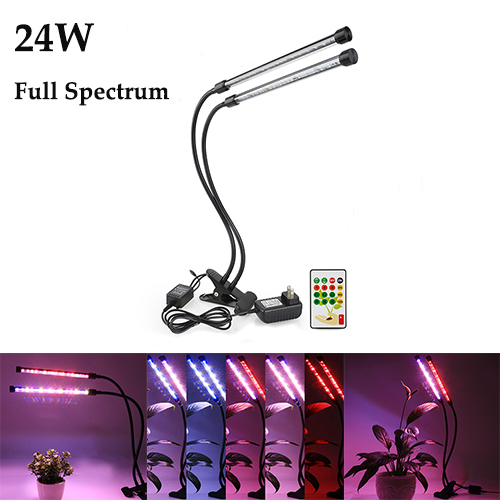 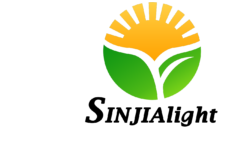 This kind of growing lights not only can be used in anywhere but also can adjust the brightness of lights by yourself according to the need for the growth of plants. It is a new trend for 2018!